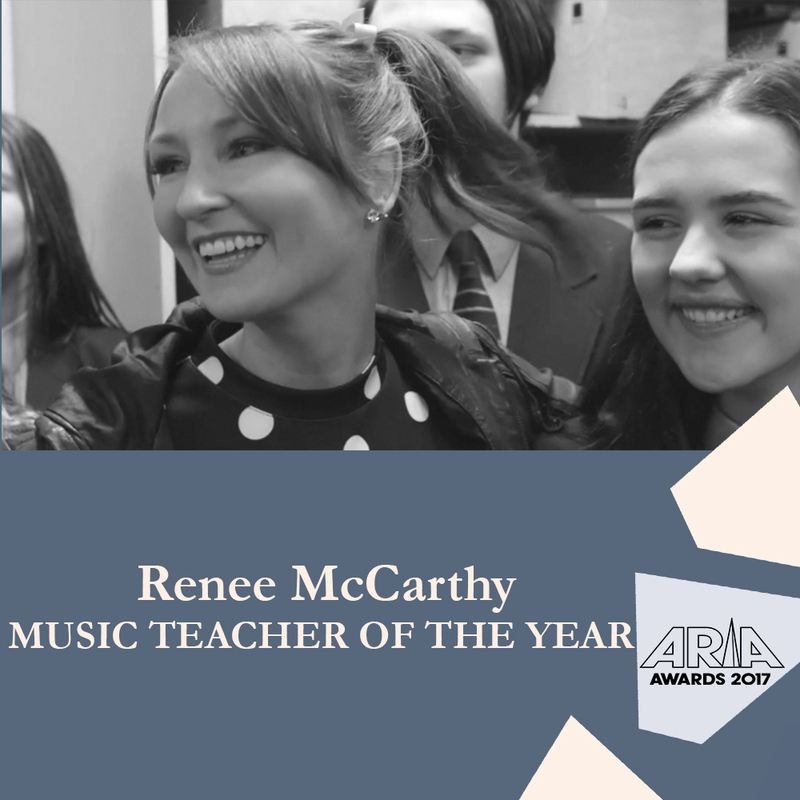 How many women won an award at the 2017 ARIAs? Our complete list of all of the women who won an award at this year's ARIAs held at Star City. A total of ten women won seven awards this year. Amy Shark took out two awards. (Won't take long to read the rest of the list!) But we celebrate each one, as well each of the 71* women who were nominated. There will be more next year as these ladies inspire more women to keep at it. 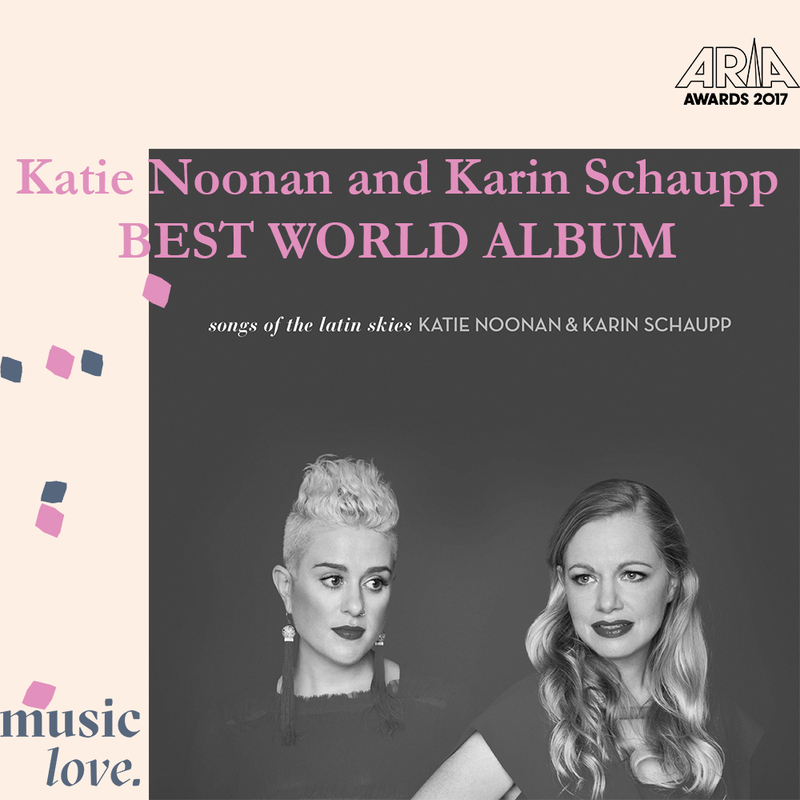 Katie Noonan and Karin Schaupp for "Songs of the Latin Skies"
*Omitting the women in the Sydney Symphony Orchestra, and the Melbourne Symphony Orchestra, we have endeavoured to list the names of the women nominees including in groups and orchestras, and have counted 71 women. Amy Shark for "Drive You Mad"
The 2017 ARIA Awards Gallery: The women. Didnt catch the ARIAs? 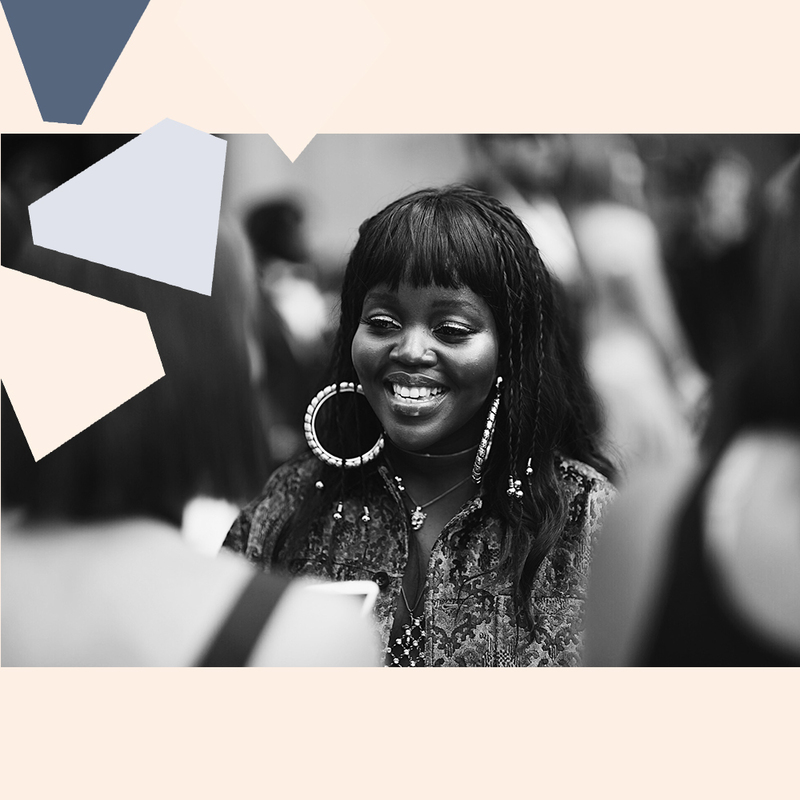 Check out all the performances and other highlights for women here. 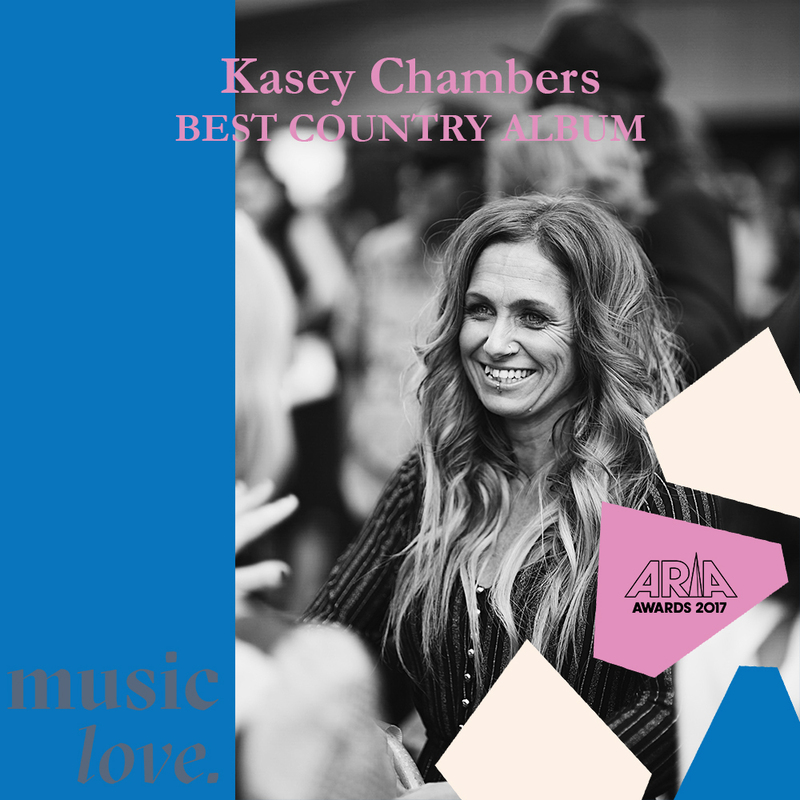 From newcomers like Julia Jacklin to twelve time ARIA winner Kasey Chambers, Katie Noonan rightly declares the ARIA Awards a "great time for celebrating badass women".